Tobias and his lazer-sharp graphic eye captures Filling Pieces’ latest seasonal capsule collection. 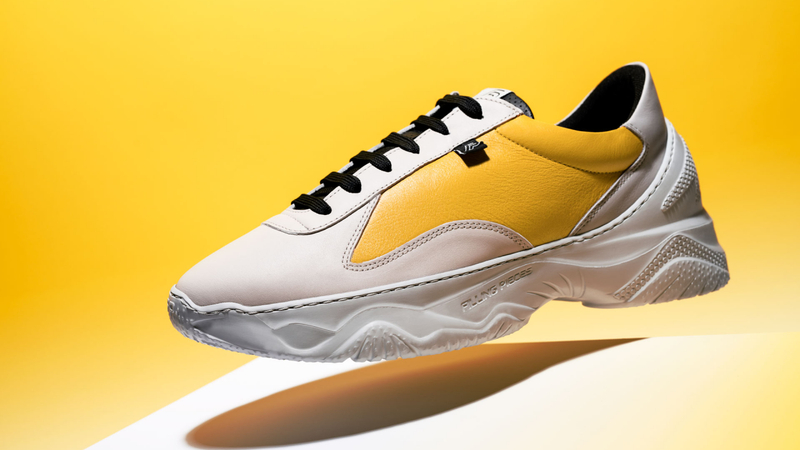 A series of piercing visuals put the athletic sneaker with a contemporary oversized aesthetic centre-stage. An homage like no other.